Tomorrow’s New Moon in Leo is part of a stellium (4 planets in one sign) also among the Moon’s North node. 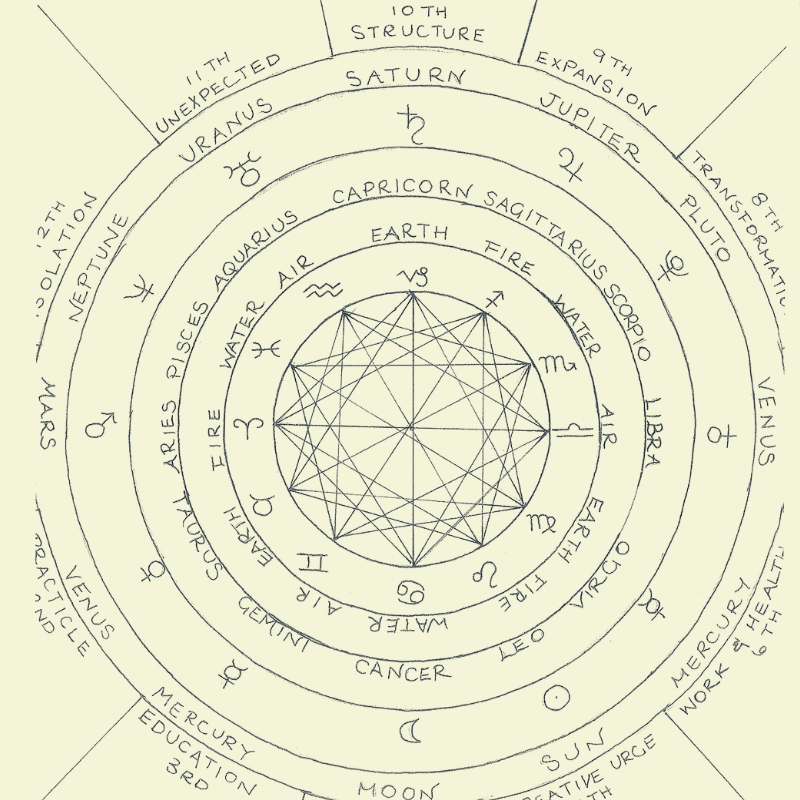 Inside the stellium is Mars in exact conjunction and Mercury, and of coarse Moon & Sun in the dark (hiding) moon. Leo is the sign governed by the Heart. It is governed by the Sun. 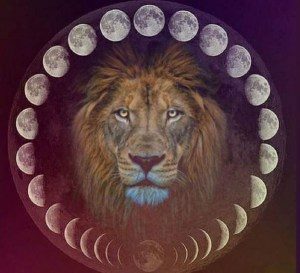 Leo is a creative sign, just as the light brings life to earth, it is a sign that loves growth. The sign that governs children and love (heart energy). 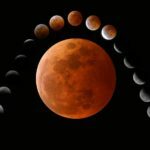 So this New Moon, you will feel incredible energy as Mars asserts itself bringing any hidden emotion to the surface as fuel for learning and growth. 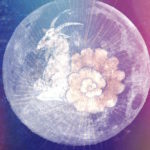 Given Chiron the asteroid known as the “Wounded Healer” of the zodiac is in a trine aspect to the new moon, we can expect the surge of emotion to bring great transformation, carrying deep healing with it. Mercury being part of the stellium aligned in a trine with Saturn, foretells a maturity discovered in the lessons brought forth in this new moon as we begin a new path. It’s time to look towards the light, turn our face towards the sun and let the shadows fall behind us. It’s time to let go of self focus, pride and ego and move forward with heart, love, wisdom, grace and strength. It’s time to focus on the things that count, the where to from here, our passions and creative dreams. The Leo New moon conjunct Mars gives us great energy to spring forth into new directions with great clarity and vitality. It’s time to see our role in the creation of all that unfolds in our life. And a wonderful time to prepare for the future with the intention of being the most powerful force in it’s manifestation. Leo encourages us to be honest and express ourselves…to “be” ourselves and “centre” ourselves. It’s the sign that makes “self centredness” a positive thing. Something that shows you are not swayed, distracted or confused the the opinions of others or the “white noise” around you. Leo New Moon calls for us to be ourselves no matter what doubt and question comes our way. It encourages us to know our truth and have unwavering, unconditional confidence, while maintaining our innate drive, attraction and passion for learning, just like a child. Leo is the sign that loves the light, ruled by the Sun, it is calling for us to steer our focus and attention towards worthy pursuits, higher vibrations and follow our heart rather than our worries and anything that may drain our energy.